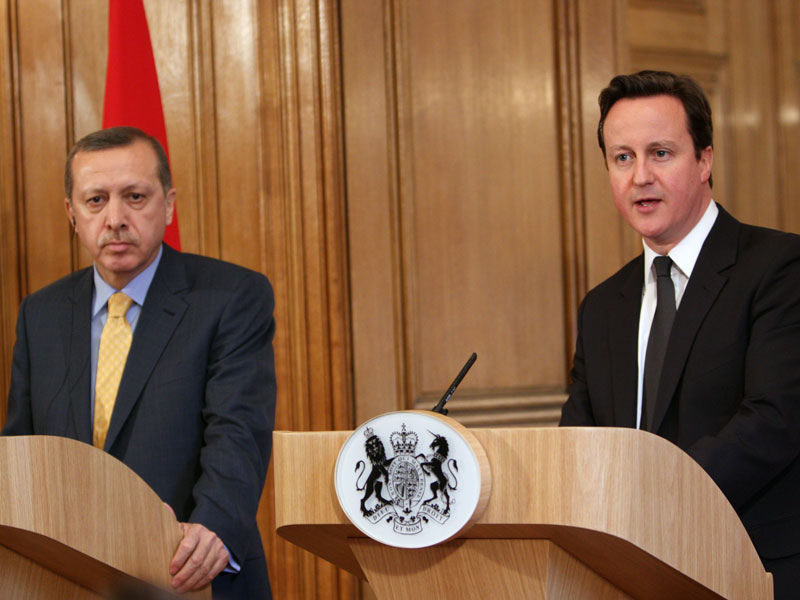 Turkish President Recep Tayyip Erdogan and British Prime Minister David Cameron. Via Number 10. One of the troubling features of the recent terrorist attacks on France, Russia, and Turkey is that ISIS is pursuing two strategies simultaneously, making the counter-response tricky. The first is a war of attrition strategy. It’s designed to use terrorism to convince countries to stop attacking ISIS and withdraw from the Middle East. The second strategy is a provocation strategy. It’s designed to goad France, Turkey, Russia, and the West into a disproportionate military response that kills innocent Muslims, radicalizing them, and increasing the pool of recruits for ISIS. ISIS is smart. It understands that two strategies are better than one. If the West responds to the war of attrition strategy in the traditional way – by promising to inflict more pain over a long period of time on ISIS areas – it inadvertently supports the provocation strategy. ISIS might be temporarily weakened but it gains a more sympathetic local population from which it can grow. So how does one counter two seemingly countervailing strategies? The best response to a simultaneous attrition/provocation strategy is careful targeted retaliation that inflicts as little collateral damage as possible. Countries should seek out and destroy the terrorists and their immediate backers to reduce the likelihood of future terror attacks, but they must carefully isolate these targets from the general population, which may or may not be sympathetic to the terrorists. This type of discriminating response will require superior intelligence capabilities. Coalition members should also harden likely targets to minimize the costs the terrorist organization can inflict in the future. If targeted governments can prevent most attacks from being executed, they reduce the likelihood that citizens demand either a premature withdrawal or a harsh counter-attack. Finally, states targeted with terrorism should work hard to minimize the psychological costs of terrorism and the tendency people have to overact. Governments should be careful not to overstate the threat since this plays into the hands of ISIS. The more costs states inflict on themselves in the name of counterterrorism policies of dubious utility, the more likely a war of attrition strategy is to succeed. In the end, ISIS’s strategies will succeed or fail based on how its targets respond. France, Russia, Turkey and all the coalition members have the ability to reduce the likelihood of additional attacks on their citizens. But they will be much more successful if they first understand the strategies ISIS is pursuing and the types of responses it is seeking. *Editor’s Note: In the picture’s original caption, Recep Tayyip Erdogan was mistakenly labelled as the Prime Minister of Turkey. The post has been corrected to reflect that Erdogan is the President of Turkey. I see your point about the dangers inherent in reacting to the terrorist acts in counterproductive ways, but I don’t see the evidence that ISIS is pursuing a conscious strategy of provocation. What would they do differently if pursuing only a strategy of attrition (or, I would say, compellence)? Don’t forget the economic side. Providing market-based incentives for esteemed allies to make gradual, measured reductions in funding for terrorism could pay dividends in the long run. I still have some doubts about the attrition argument, as I understand Daesh /ISIS to follow an endgame ideology and their public statements express a strategy to “reduce the grey zone”, e.g. forcing all Muslim believers to take side in a state of war. But I agree that they would welcome attrition effects as a means to secure their territory, regroup, and plan future steps. In such a perspective it’s not just “two strategies are better than one” rationale, but an overarching strategy which uses provocation and attrition / deterrence at the same time. Concerning your three counter strategies I have high doubts about targeted retaliation. 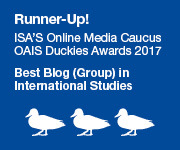 Not just because it is very unlikely that any ISIS-opponent has the necessary intelligence to avoid collateral damages, but also because the successful execution of leaders and disruption of leadership structures of “terrorist organizations is making it much harder to negotiate peaceful solutions and is adding to the radicalisation and escalation of subgroups. This is very much the situation now in Afghanistan where US-Forces and their allies so successfully eliminated the Taliban leadership that peace negotiations are almost impossible. This not saying that tareted retaliation will never work, but it is very likely to do more harm than good, if its not applied properly. So while your recommendations from 2006 sounded rational, we now must take into account that targeted retaliation is mostly conducted in form of extrajudicial killings, which we should be very critical about. First because extrajudicial actions delegitimize the attacker and devalue the whole ideas and institutions of legal justice. 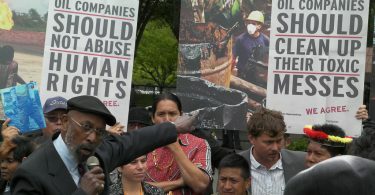 Second because captured (or even unharmed) leaderships figures (like Mandela or Öcalan) and their structures are important assets to reach peace and rebuild a country. Third because criminal and legal proceedings against mass murderer (like the Eichman trial) have a far more sustainable effect to demask the crime and discourage backfire retaliation. Turkey’s Prime Minister is Ahmet Davutoglu. Recep tayyip Erdogan is the President.